In this much-needed guide top forex, expert Greg Michalowski clearly explains the attributes of successful traders, and show show traders can set themselves up for success by drafting an explicit mission statement and game plan. 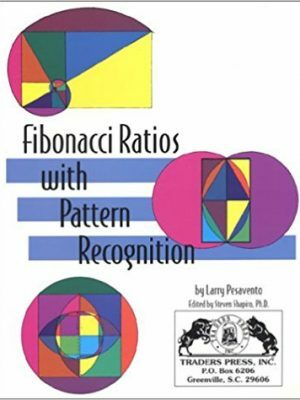 The book also contains the tools and techniques traders need to read the markets and identify when a market is in a trend. 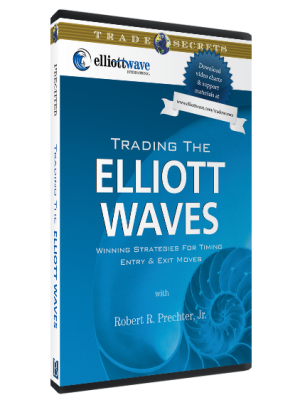 Michalowski shows traders how to enter an emerging trend, how to manage the position, and how to exit the position most effectively. Divided into two comprehensive parts, this reliable resource opens with a detailed discussion of how to build a solid foundation for your currency trading. 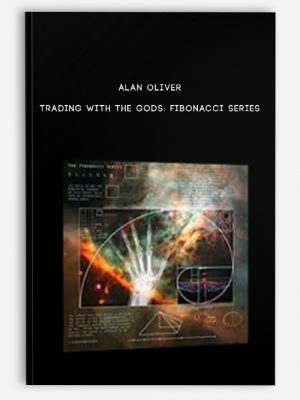 Here, you’ll become familiar with the attributes of all successful traders and discover the essential characteristics of retail currency traders. 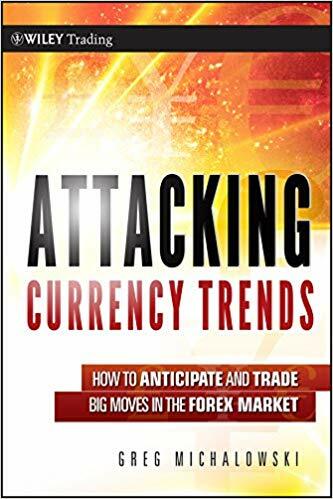 Along the way, you’ll also be introduced to specific elements that will allow you to excel in attacking forex trends—namely a mission statement, a game plan, and rules. After explaining how to develop a solid foundation, the book transitions into the technical tools and strategies used to anticipate and manage forex trends, define risk, and control fear. You’ll gain valuable insights into three main charting tools—moving averages, trend lines and remembered lines, and Fibonacci retracements—and learn why successful currency traders look at short-, intermediate-, and long-term time periods equally and trade using all three. 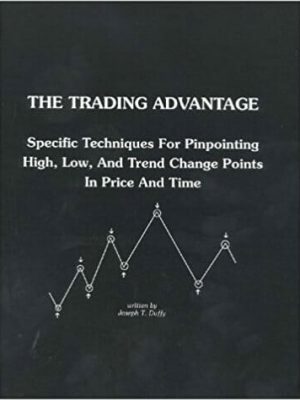 Relevant examples are also included, highlighting how trading does not always have to be complicated. Success in currency trading, as in any business, is based on building the right foundation and using the proper tools. Combining his years of trading experience with his knowledge of retail traders and the nuances of the currency market, Greg Michalowski has created an accessible trading guide that will help you minimize risk, keep fear in check, and capture consistent profits in today’s dynamic currency market.